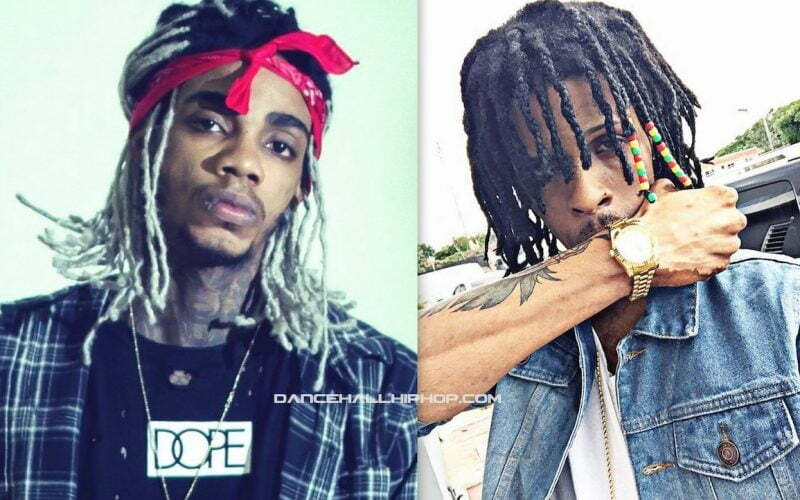 Alkaline former friend Kasanova has confirmed what we already know and that is Vybz Kartel was a big influenced on his career. Kasanova is focusing on his own career in dancehall, but he is getting some bad press for looking and sounding too much like Alkaline. Speaking with Winford Williams on OnStage, the deejay says that Alkaline is a manufactured artist made in China. Kasanova is also a former classmate of Alkaline and previously wrote songs for the Vendetta deejay. “Vybz Kartel is a huge inspiration for both of us,” Kasanova said. 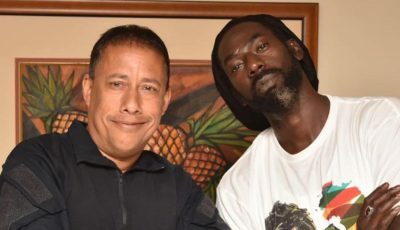 “We use to sit down and study Vybz Kartel and said this sound is running dancehall, and then you have the Black Ryno, Popcaan and Jah Vinci so we said we need to get in this sound.” He later cleared things up saying that they never borrowed the sound but was more inspired by it. “His whole career is built on a lie… he was made in China by us,” he added.